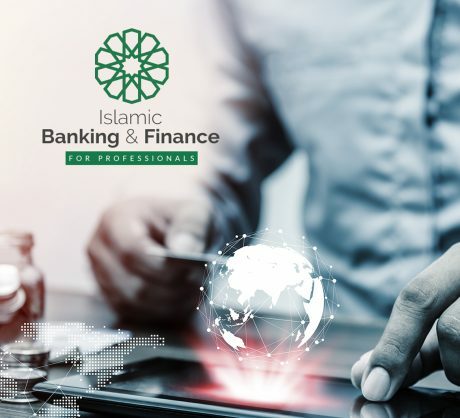 Dr. Nissar has completed his PhD in the area of finance with specialization in Islamic finance from Department of Banking Technology, Pondicherry University. During his research, he has presented and published papers mostly in the area of Islamic finance. He has also attended and participated in various international conferences, workshops and refresher courses. 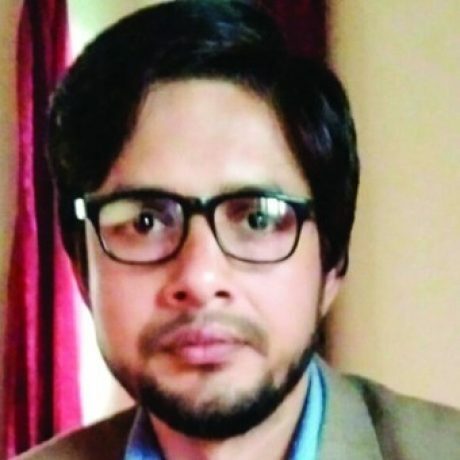 Department of Business and Financial studies, University of Kashmir and he holds Post Graduate Diploma in Statistics and Research Methodology (PGDSRM). He has an extensive coordinating and lecturing experience in the areas of accounting and finance.